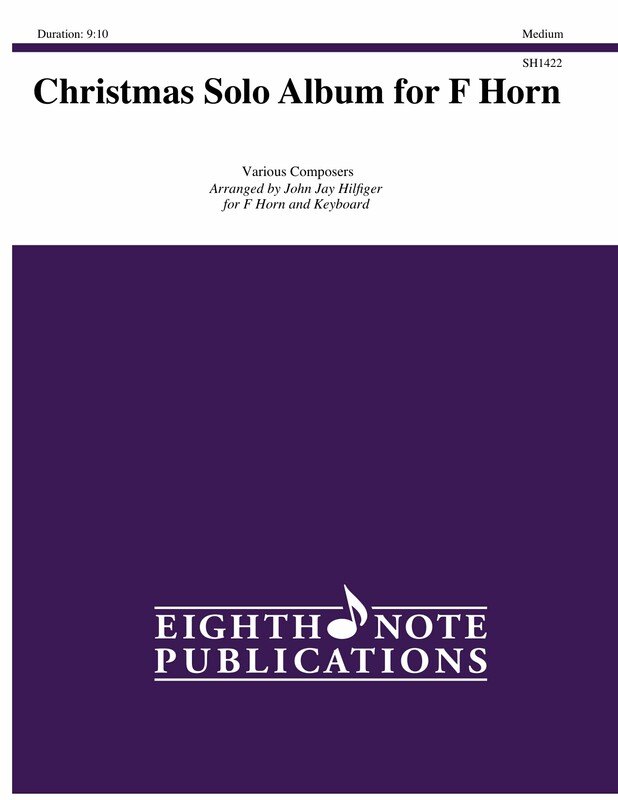 Here are 6 Christmas favorites for horn and piano. The arrangements are not terribly difficult, but interesting and fun for both players - perfect for school and church. �Included are: Joy to the World,O Little town of Bethlehem, Deck the Halls, We Three Kings, Hark, the Herald Angels Sing, and The First Noel.